Last week I had the good luck to catch up with my friend John Derian in his newly opened furniture store on East 2nd Street. I have visited with John before here on the blog, and am a big fan of the designer's work. As I have said, I love how he is inspired by design of the past but makes it cool and clean and modern for the present. 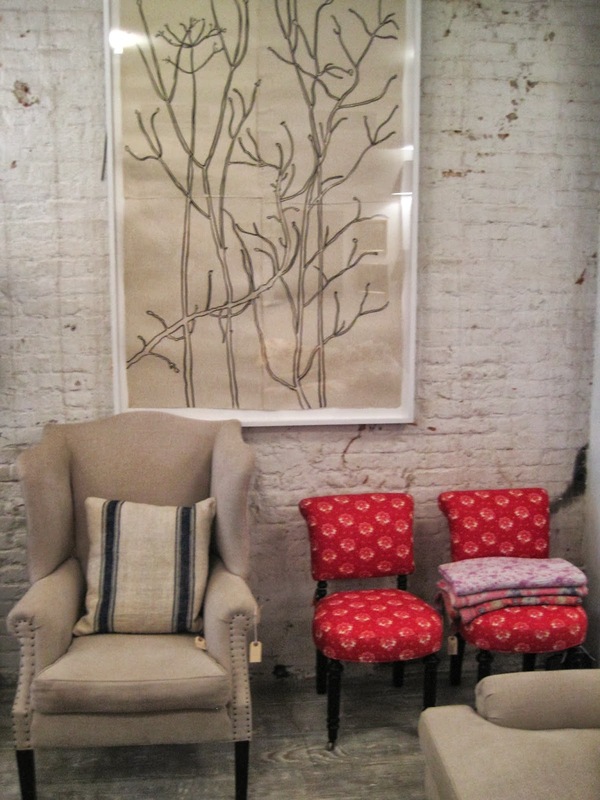 His new furniture store is wedged on East 2nd Street between his original John Derian store and his Dry Goods store which offers textiles, bed linens, clothing and accessories. John's furniture collection has been produced since 2009 by Cisco Brothers and is handmade in California. 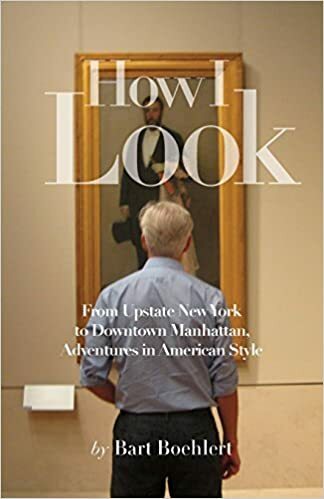 John told me that the collection is inspired by chairs and sofas that he has found in France, Belgium and Spain which date from the late 1700's to late 1800's. Upholstered in nuetral-colored linen or velvet, they become like pieces of comfortable sculpture that are elegant and quiet. The store is signature John Derian, with pale wood floors, white brick walls, and metal light fixtures overhead which are made out of Parisian industrial barrels. Art lines the walls over the furniture. 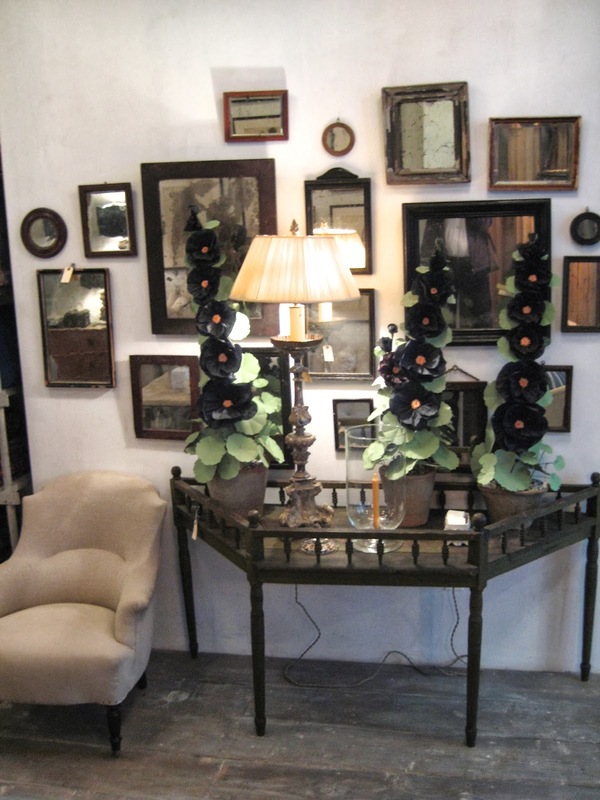 The store also offers John's collection of handmade glazed terracotta pieces for Astier de Villate. 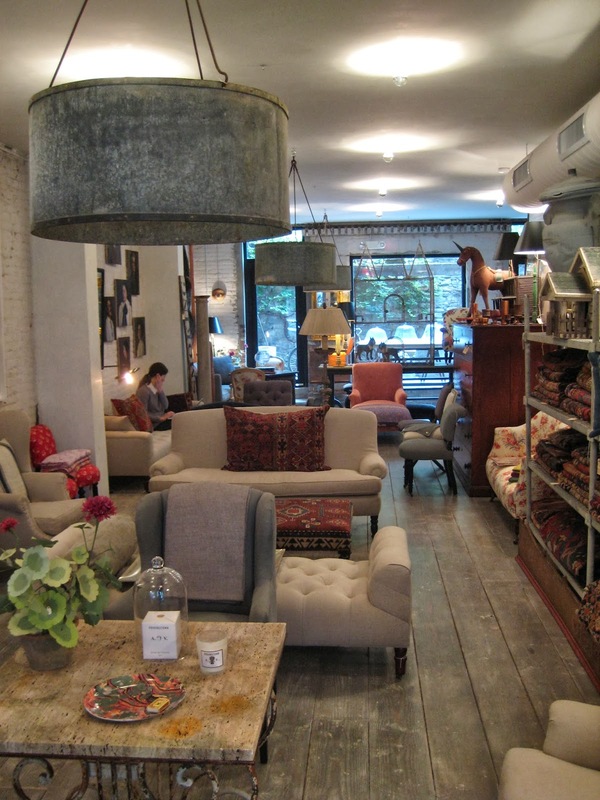 One-of-a-kind antiques are mixed in with the furniture. 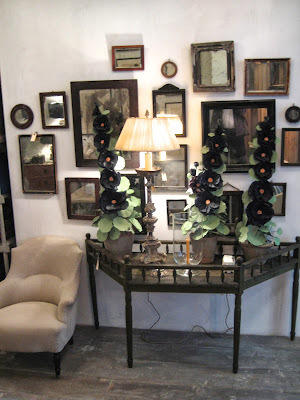 An antique table at the front door is arranged with inky-dark paper hollyhocks made by artist Livia Cetti. The store is a peaceful and tranquil place that feels removed from the cacophony of city life. The furniture shapes and colors soothe while the art work delights the eye. It's a nice way to live. 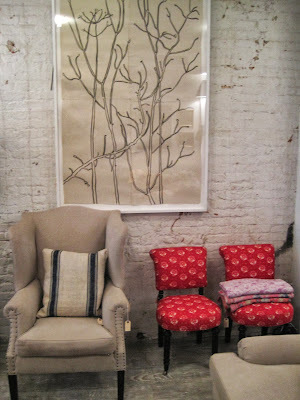 I poked next door into the Dry Goods store where textiles and accessories artfully sat on antique shelves. Sheer John Robshaw curtains were hung at the back window. 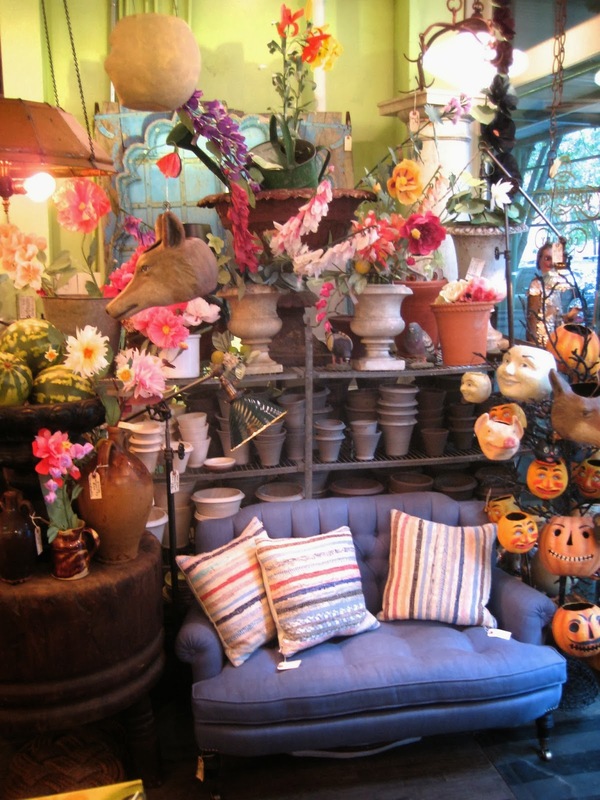 In the original store at 6 East 2nd Street, a profusion of colorful paper flowers and Halloween jack-o-lanterns dipped over a John Derian love seat upholstered in steel linen and accented with striped pillows. A trip to the world of John Derian is always a pleasure and an inspiration. View the furniture catalogue here. See John's apartment, published in The New York Times T Magazine. I love the John Derian store and didn't know there were 2 others. I'll have to go. I also loved that green canopy bed from the last blog.